OK, so where’s the best meatball sub in Raleigh? I’m talking about delicious, homemade Italian meatballs with spicy marinara and lots of gooey cheese. The kind that comes on a freshly baked roll that’s crusty on the outside and soft and chewy on the inside. The kind that requires at least two napkins. 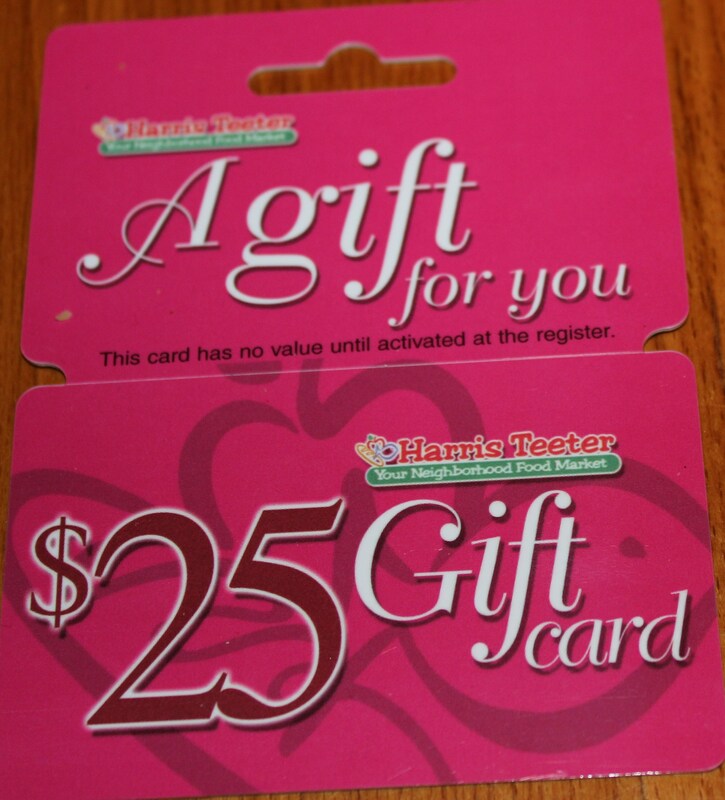 This time, all of you who make recommendations by commenting to this post automatically will be included in a drawing to win a $25.00 gift card to Harris Teeter. So please let me know where I need to conduct my next round of market research, before I go meatless for the summer. You never know, you may be like my coworker Trina, who won the drawing last time! The deadline to be eligible for the gift card drawing is Sunday, 1/22/12! This entry was posted in My Favs and tagged Best meatball sub Raleigh NC, eat drink and be merry, Harris Teeter gift card drawing, Kel's Cafe gift card drawing, Kel's Cafe giveaway, kel's cafe of all things food, Kelley Chisholm blog, Meatball subs, Raleigh food blog. Bookmark the permalink. Thanks for the suggestion, Amy. I can’t wait to give Anvil’s a try! Just a little ways up the road in Durham the best I’ve had is at Italian Pizzarie on Guess Rd. Thanks, Rose. Next time I’m in Durham I will give it a try. Hope you are doing well! Erda – I tried this sub the other day and it is great – so glad that Assaggio’s is close to FMI! Antonio’s Gourmet Market in Lafayette Village (north Raleigh) does a pretty good meatball sub. Thanks for the suggestion, Ben – I love to shop at Antonio’s when I’m on that side of town, and will definitely check out the meatball sub soon! Sub Concious! I researched it. Thanks, Brian – it’s been years since I’ve been to Sub Conscious so a visit is certainly due and I will try it! I have no idea – it’s been forever since I’ve had a good meatball sub but I’d love to research with you! I would think Assaggios on Glenwood would be a good place to start. Ashley, Assaggio does have a great sub – you should try it! I haven’t had it in awhile but Player’s Retreat on Oberlin Road used to have a good meatball sub with a wonderful marinara sauce! Lee, as you know I love the PR! It will be hard to get me to switch from my Gabby burger, but I will try the meatball sub next time I’m there, all in the name of research! Assaggio’s on W. Millbrook has great meatball subs! Another Assaggio vote – thanks, Shirley! I can’t say that I’ve ever had a meatball sub anywhere other than Subway, so I’m gonna have to go with Subway. Something tells me they’re not gonna take the cake ;). Thanks PJ. And I’ve been known to eat these, especially when the kids want to go to Subway. I like mine with green peppers, onions, black olives and parmesan shaky cheese. I’m not one to respond to such questions but, I think Amedeos just might have the best meatball subs. That is just my opinion. My brother agrees & I will give it a try – you should come with me when I go! For me growing up it was Amedeo’s next to the Cardinal Theatre at North Hills. Thanks Joe – I’ll give the Amedeo’s on Western Blvd. a try. Miss you all! For me it’s a toss-up between Firehouse Subs and Buffalo Brothers! Thanks, Kelly Girl – I’m giving Buffalo Brothers a try tonight! melted provolone cheese. Want to start your Meatball Sub with an order of……….meatballs? Milton’s conveniently has Meatball Sliders on the Appetizer menu for 6.99. If your meatball appetizer + meatball sub are not enough…….then top your pizza, Milton’s Spaghetti or “The Bonavita,” (The Ultimate Spaghetti) entree with more meatballs. Cheers! Ahhh – meatball heaven! Love Milton’s Pizza and lasagna, so I can imagine how good the sub is. We should go there for lunch soon. Thanks, Michelle! Thanks, Phyllis. I love Anzio’s pizzas – next time I’m out that way I’ll have to give the meatball sub a try! I love North Ridge Pub can’t wait to try the meatball sub. Thanks for the recommendation, Julie! I rarely get to eat out anymore, so Subway is the only place I’ve had a meatball sub. Not very impressive. I sometimes make them at home with extra cheese, but I guess that doesn’t count either. And the winner of the gift card is … Lee Smither! Congratulations, Lee and I do plan on trying PR’s version of one of my favorite subs. Thanks to everyone who commented, and I can’t wait to try some of your recommendations! Be on the lookout for another giveaway in the next few months. Until then, eat, drink and be merry! Joel Lane’s on Glenwood has a great meatball sub. Thanks, Emily – I’ve been wanting to try Joel Lane’s and now I have a great excuse!